Gold ribbons are tied to the Municipal Building’s trees to raise awareness for Childhood Cancer Awareness Month in September. Photo courtesy of Kelly Redkoles. 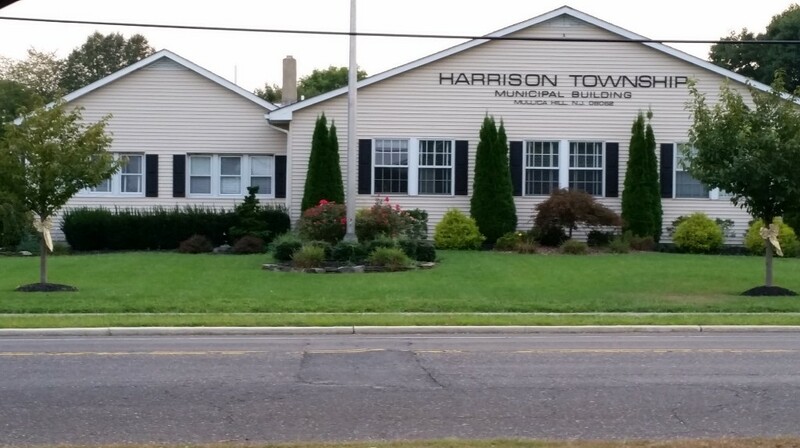 Harrison Township will be decorated in gold this month to raise awareness and funds for childhood cancer, while residents and the community begin to mark their calendars for upcoming fall festivities. Check out more of the top stories from the past week in the Weekly Roundup. Every two minutes, a child is diagnosed with cancer, at an average age of 6 years old, with approximately 300,000 diagnosed each year, according to the St. Baldrick’s Foundation. To raise awareness for Childhood Cancer Awareness Month this September, residents will see gold ribbons throughout town to remind them of the families and children who are suffering every day. Mullica Hill resident Kelly Redkoles brought the national Go Gold initiative to Harrison Township four years ago in hopes of getting residents interested in donating money to fund further cancer research. The temperature outside is beginning to cool, but that shouldn’t stop Mullica Hill residents from getting together to celebrate the new season. With a number of family-oriented events taking place to mark the start of fall, community members will have the opportunity to attend festivals, Halloween parades, a Civil War reenactment and more. Protect yourself and your family from identity theft and financial fraud while taking a step toward going green. Safely dispose of secure documents, credit cards or CDs and more at the free shredding event scheduled from 2 p.m. to 5 p.m. on Sept. 16, in the Municipal Building parking lot.